At VDS, we partner with leaders in the technology industry who are not only devoted to delivering the highest-quality tech possible but are dedicated to providing unbeatable service. They share our passion for connecting people and help us ensure our customers are receiving products that will enable them to reach their goals. It is by maintaining robust relationships with our partners and understanding the technologies they provide, that we are able to energize customer satisfaction and loyalty for organizations like yours. Ecosystem partners are designed to supplement and expand the functionality of our Customer Engagement and Customer Experience partners. Customers expect nothing less than service excellence when they contact you. In fact, they deserve the most efficient and knowledgeable experience you can give them. With the PureConnect platform from Genesys, you deliver an exceptional contact center experience to every customer you serve. 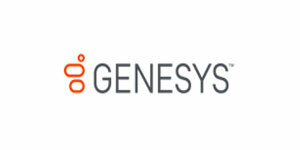 Genesys is a global provider of contact center, unified communications, and business process automation software and services designed to improve the customer experience. Partnership in Business Collaboration, Customer Engagement, and Enterprise Telephony practices for Omnichannel Contact Center/ Unified Communications. 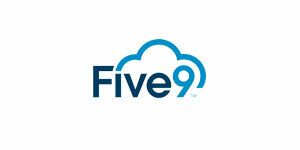 Five9 is a leading provider of cloud software for the enterprise contact center market, bringing the power of the cloud to thousands of customers and facilitating more than three billion customer interactions annually. Since 2001, Five9 has led the cloud revolution in contact centers, helping organizations transition from legacy premise-based solutions to the cloud. Five9 provides businesses with reliable, secure, compliant, and scalable cloud contact center software designed to create exceptional customer experiences, increase agent productivity, and deliver tangible business results. Better customer experience starts with a better agent experience. 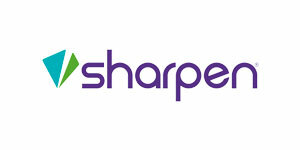 Built using advanced cloud-native architecture, Sharpen’s contact center platform is a configurable solution that provides leadership, operations, and IT the tools and data they need to fully support their frontline customer service teams. The result? Happier, more effective agents, free from distractions, who can focus on what matters most—your customers. 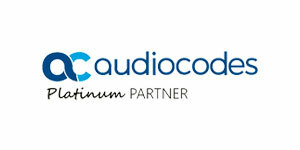 AudioCodes designs, develops, and sells advanced Voice-over-IP (VoIP), converged VoIP and Data networking products, and communications applications for Service Providers and Enterprises. AudioCodes is a VoIP technology market leader focused on converged VoIP and data communications, and its products are deployed globally in Broadband, Mobile, Cable, and Enterprise networks. Partnership in Business Collaboration, Customer Engagement, and Enterprise Telephony for TDM-SIP gateways and SBC solutions. VHT believes that delivering an exceptional customer experience doesn’t have to be difficult. In fact, every customer interaction, regardless of channel, should enrich the brand and deepen the customer relationship. 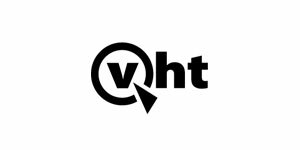 VHT is an innovator in enhancing the customer experience, delivering an advanced suite of agile software solutions—on-premise or cloud-based—designed for brands of all scope and size to optimize customer experience and streamline cross-channel interactions. 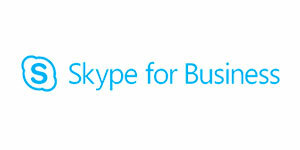 Skype for Business is the next generation Unified Communications (UC) platform from Microsoft. Continuing on the legacy set by its predecessor, Microsoft Lync, Skype for Business combines the familiar user experience of the popular consumer-focused Skype application with the enterprise-grade reliability, security, compliance, and control of Microsoft Lync. Skype for Business is the key platform for real-time unified communications. Skype for Business connects people everywhere, on Windows 8 and other operating systems including mobile devices, as part of their everyday productivity experience. Skype for Business provides a consistent, single client experience for presence, instant messaging, voice, video, and a great meeting experience. Users can connect to anyone on Skype, enabling rich communication with hundreds of millions of people around the world. VDS has attained the status of Managed Gold Microsoft Communications Partner—one and Cloud Service Provider for Voice. Through its relationship with Microsoft, VDS is able to provide our clients with the very best level of technical and service expertise through rigorous and extensive training, in addition to tapping the best-in-industry application resources whenever needed. Partnership in Business Collaboration and Enterprise Technology Practices for Unified Communications. 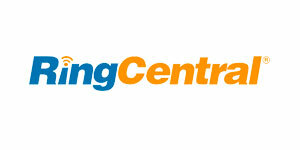 RingCentral works with customers to reimagine the world of business communications and collaboration. A relentless passion for innovation has made RingCentral the #1 cloud communications provider worldwide and they don’t plan on stopping there. With flexible, cost-effective cloud communications and collaboration solutions, RingCentral creates the ideal workplace—where business can be done more efficiently and effectively. From an all-in-one cloud phone system with team messaging and video conferencing to a complete contact center and more, RingCentral builds solutions for every business, no matter how big or small. 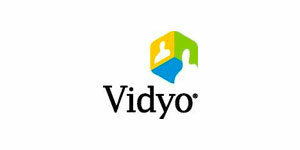 Vidyo visually connects the world through embedding the highest quality, most scalable, interactive video communications into the broadest and most innovative applications, workflows, and IoT devices. By delivering the best infrastructure and highest resolution, Vidyo’s performance is unmatched over mobile and at scale. Partnership in Business Collaboration and Customer Engagement for Omnichannel video agent interactions. 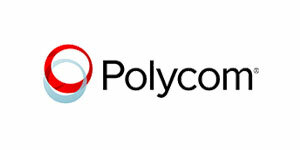 Polycom provides award-winning HD video conferencing, voice conferencing, and tele-presence. More than 400,000 companies and institutions worldwide defy distance with secure video, voice, and content solutions from Polycom to increase productivity, speed, and time to market, provide better customer service, expand education, and save lives. Partnership in Business Collaboration for Microsoft Skype for Business. 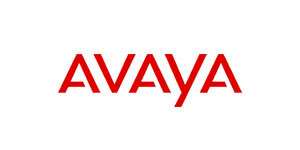 Avaya is a leading global provider of next-generation business collaboration and communications solutions, providing unified communications, real-time video collaboration, contact center, networking, and related services to companies of all sizes around the world. Regardless of whether your business is a Fortune 500 or small local company, VDS and Avaya can help you to take all your forms of communication and get them working together, to dramatically improve collaboration and accelerate growth. VDS is an Avaya Sapphire Certified Partner, The Avaya Sapphire certification is an industry-recognized designation that indicates that VDS has met rigorous criteria to ensure superior technical competency and the ability to deliver best-in-class customer service and support. Partnership in Business Collaboration, Customer Engagement, and Enterprise Telephony for Unified Communications and Omnichannel Contact Center. Do you have questions about a specific partner or solution?